Flexing with ultra hot bella tanks! the most fun loving community in the universe! 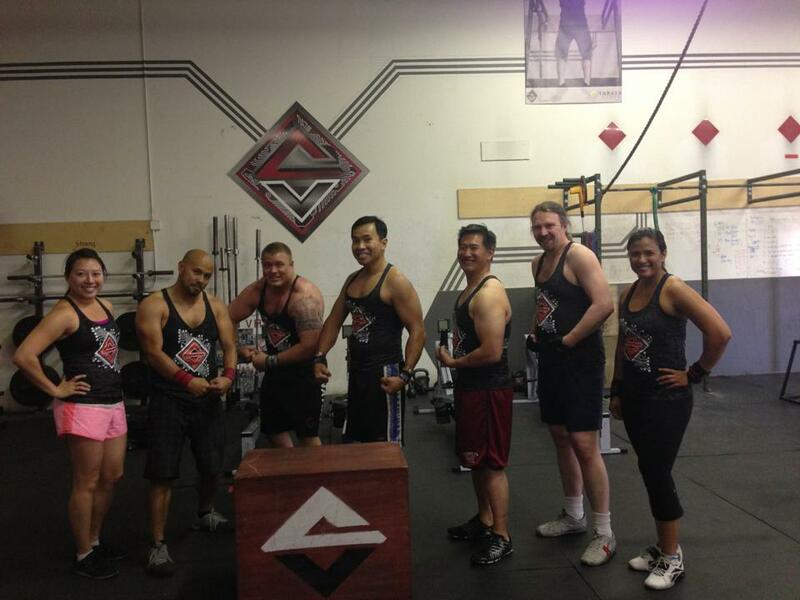 Functional movements brought us together, now we are stronger and tighter than ever! Toight like a Toiger.